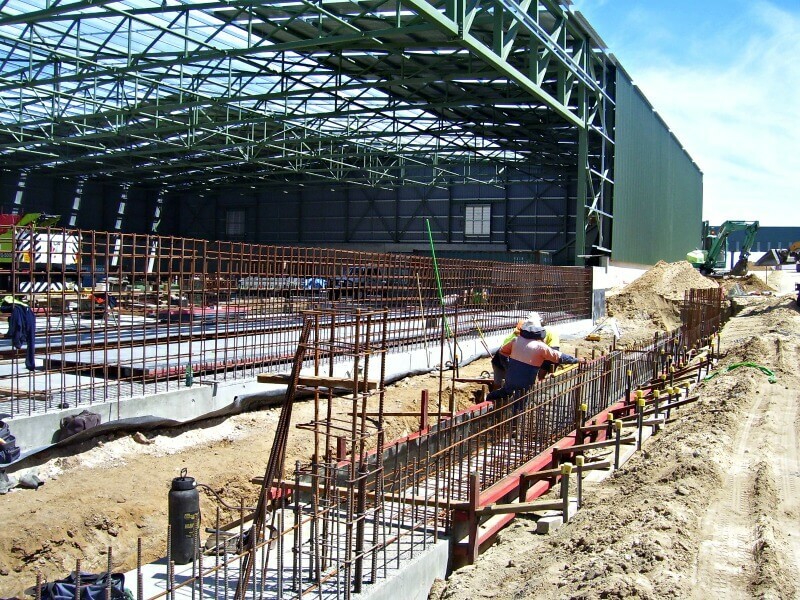 WML were engaged to provide structural design, support and construction supervision for a new 6500 square metre storage facility for copper concentrate to be exported from Bunbury Port. 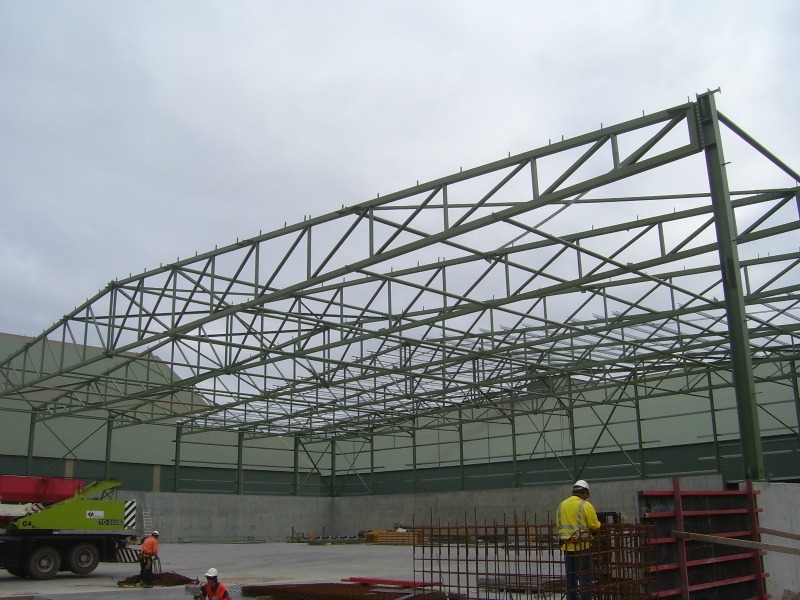 The project brief required that there be no internal supporting structure. 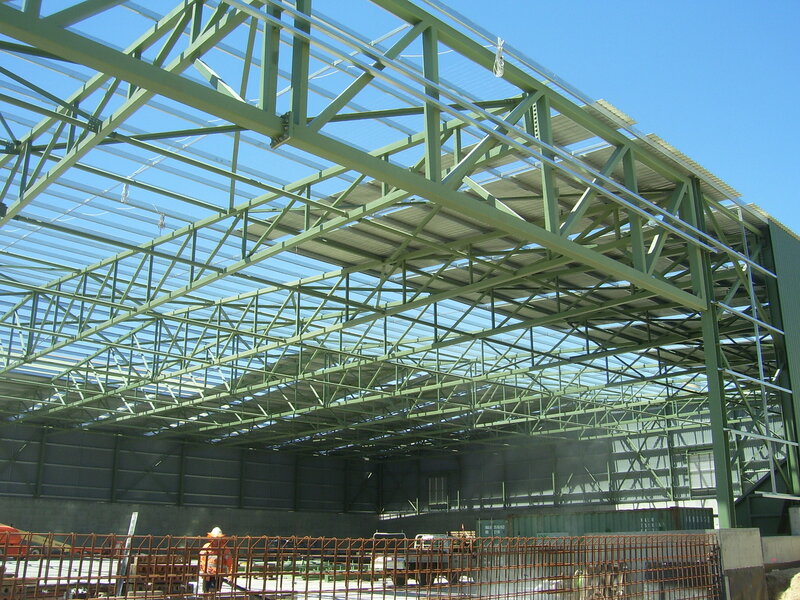 As a result, 65m clear-span trusses were designed to support the roof. 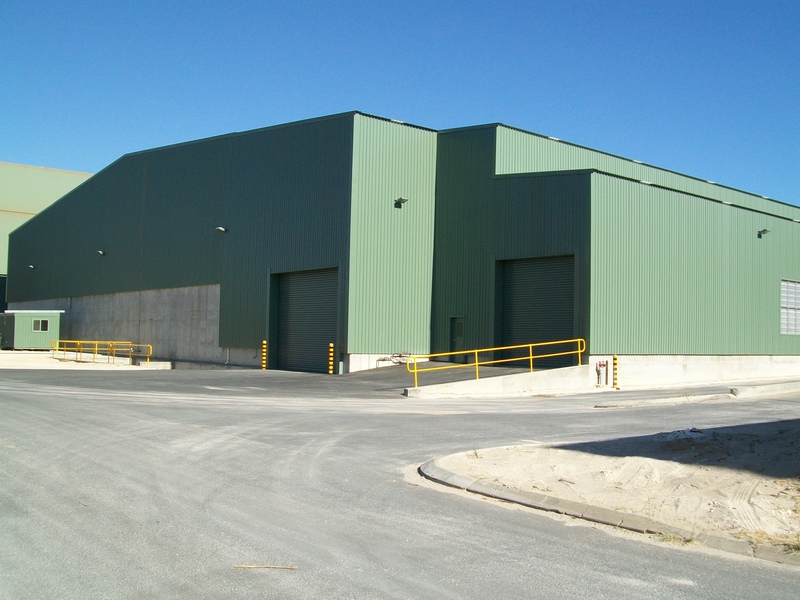 A significant aspect of WML’s role centred upon co-ordinating installation of mechanical and electrical plant and equipment including conveyors, an MCC building, sample stations and dust collection systems.